18-year-old Susannah Polk is a typical teenager entering womanhood in the quiet mountain town of New Hope, Tennessee, when she finds herself bereft of hope as she becomes the target of ruthless and malicious gossip. 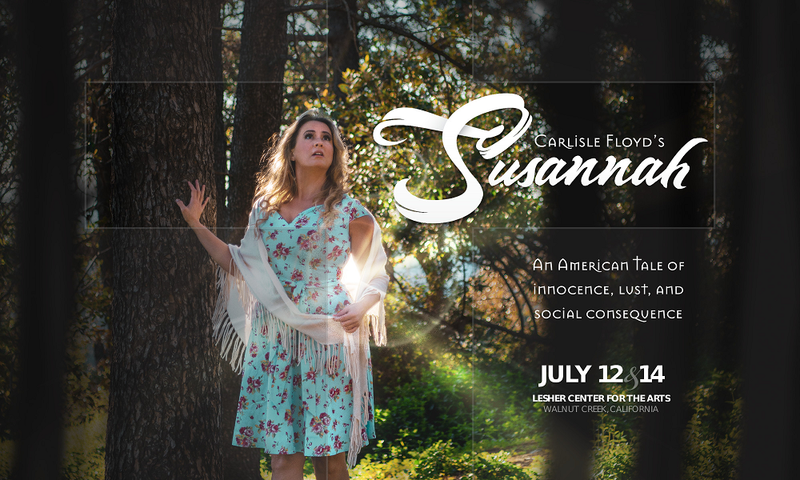 In his seminal opera, Carlisle Floyd revisits the Apocryphal tale of Susanna and the Elders, but transports the story to his own familiar universe — the American South of the 1950s during a time of profound social change. The nation was gripped by intense fear during the McCarthy era, when making accusations without evidence was common practice, while the the feminist and civil rights movements were also gaining momentum. 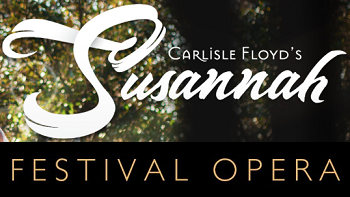 More than six decades since its premiere, Floyd’s Susannah now stands as the second most beloved American opera, after Gershwin’s Porgy and Bess. Join us for a stunning production of this uniquely American tale of innocence, lust, and social consequence.